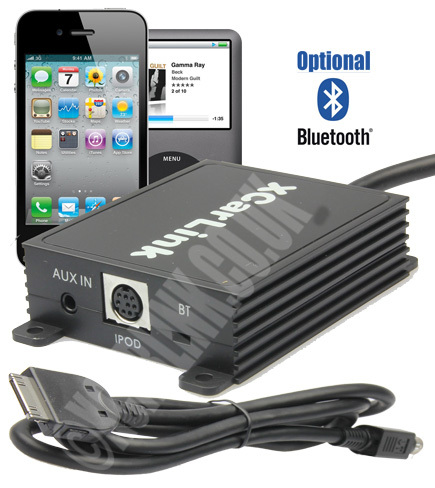 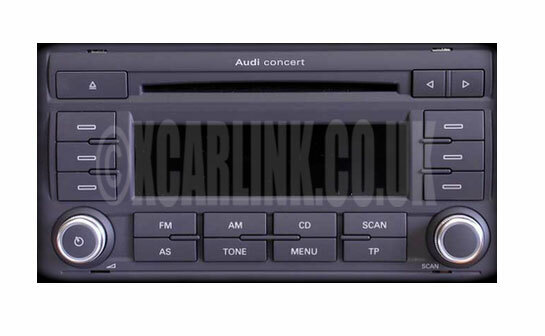 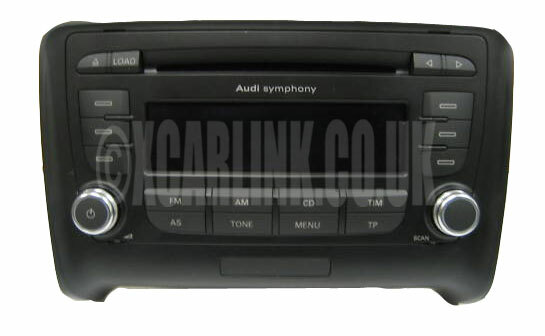 The Xcarlink Audi 2006-2013 iPod car kit allows you to connect your iPod to your Audi factory car system without any loss of sound quality. 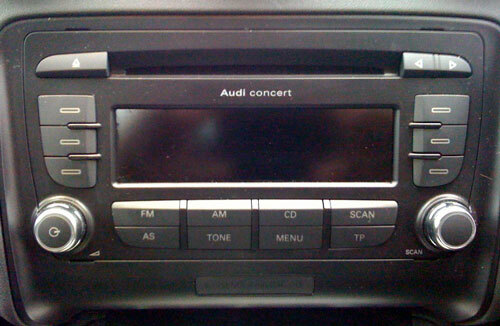 Compatible with the Concert III, Symphony III, Chorus III radios. 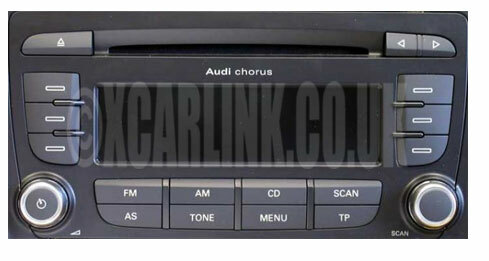 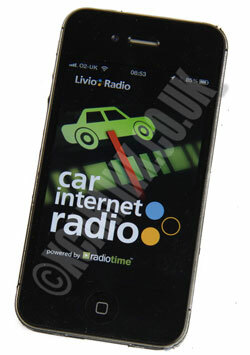 Not compatible with the MMI or the Audi Infotainment system. 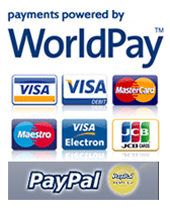 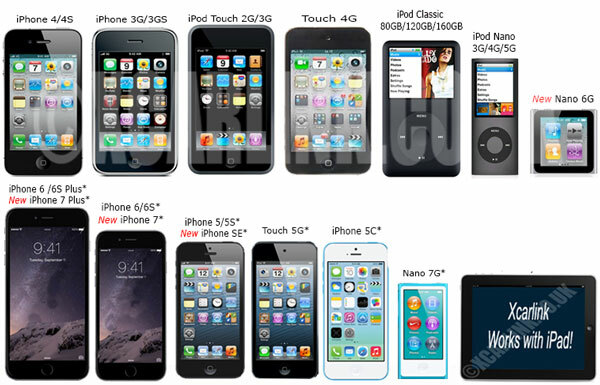 Please check the compatibility tabs above for further information.